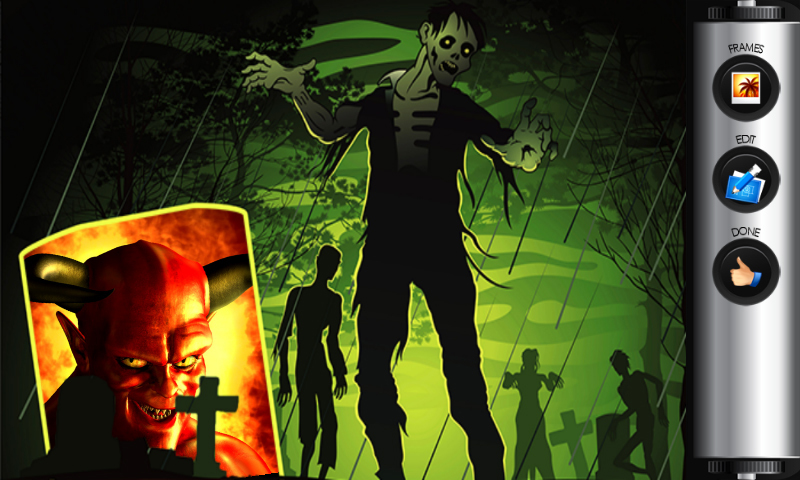 If you like listening scary stories, then you are at the right place. Try this popular photo frame editor and prepare yourself for digital nightmare. 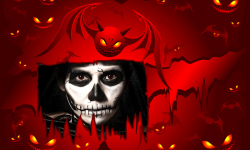 Download free Horror Photo Frames app and start your new spooky photo editing adventure. 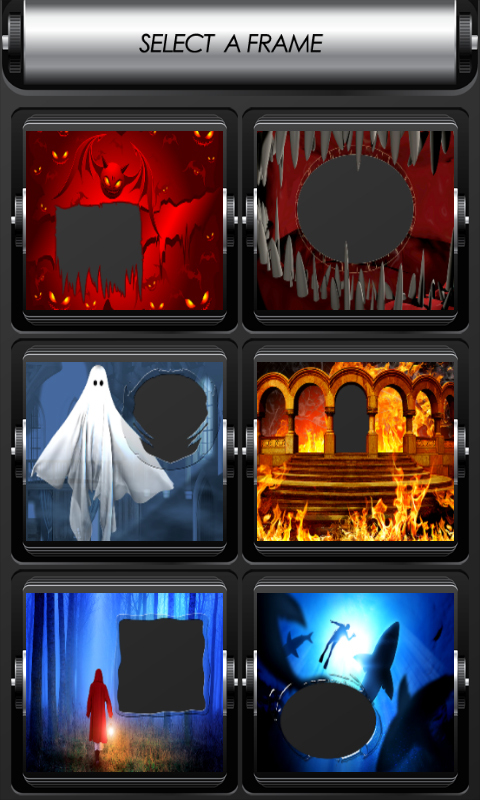 Thanks to this top application you can become the best horror photo montage maker. 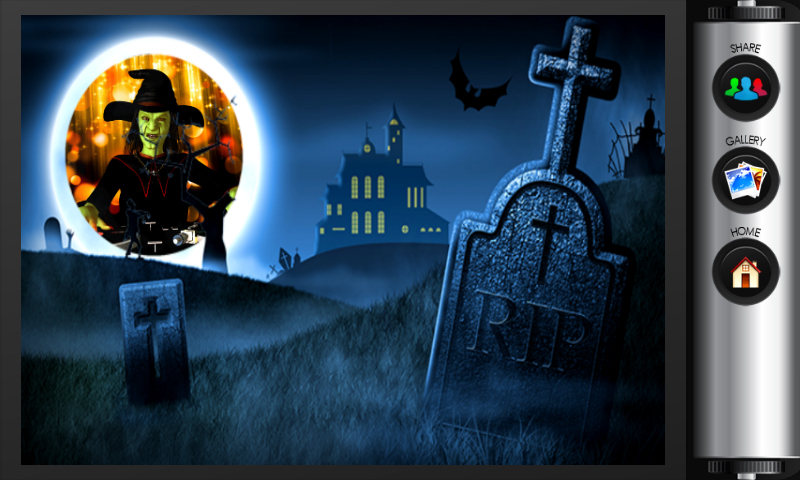 This cool photo frame editor will take you right into a horror movie. Welcome to the world of witches and monsters. 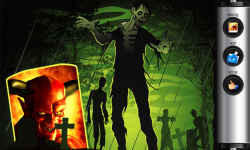 Find a great collection of latest top backgrounds with haunted houses, terrible forests and cemetery. Take a new selfie or browse photo from your image gallery, edit photo and suit into selected scary photo frame. 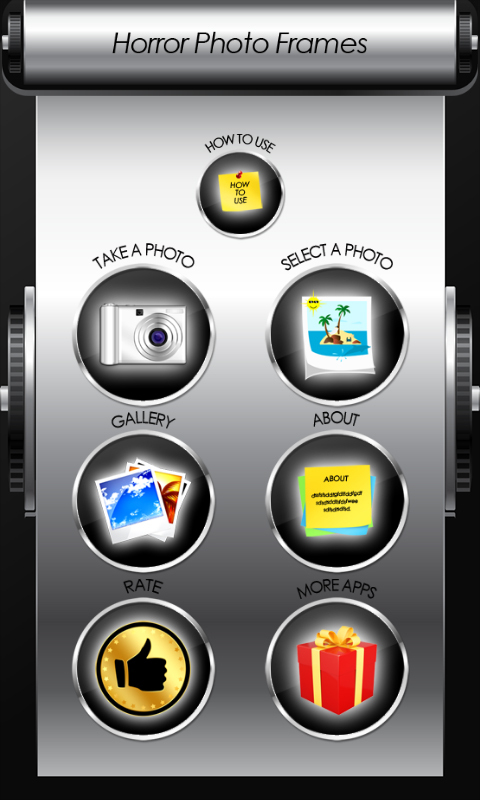 Move, rotate, zoom or resize your pictures with this the best photo editing app. 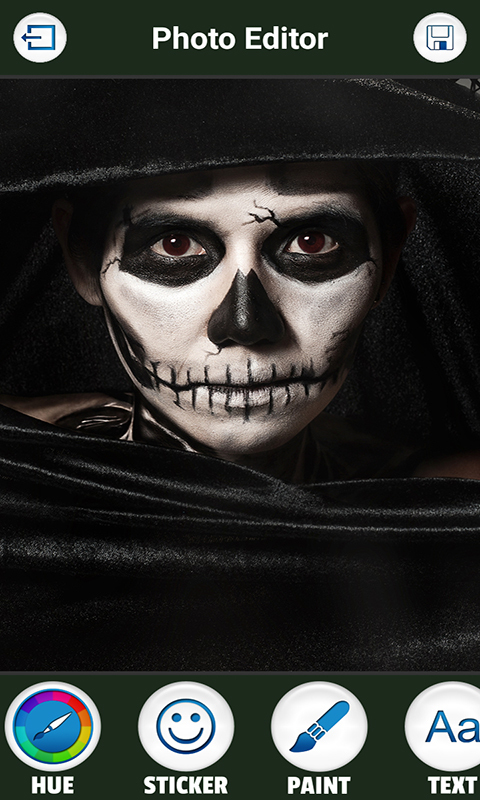 Pick any horrifying photo frame, adjust image into it and start practicing your photo editing skills. 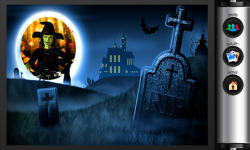 Choose latest horror photo frames decorated with black cats, bats as well as owl and much more.